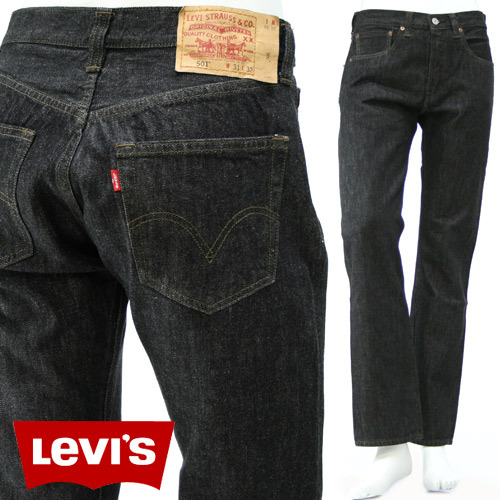 Jeans has become an eminent part of daily wear and our wardrobe. Apart from making you look smart, they are not expensive, they are durable and fit well and are comfortable. Its because of all these qualities jeans has made its place in the wardrobe. You can now a days see it on workplaces also. Most of us are still wearing the same old and plane jeans or end up selecting wrong color or style for ourselves. Finding the right jeans that fits your body and looks is never easy here are some tips which will help you find the right pair of jeans for your legs fitting in your budget. First point to remember is the ocassion for which you will be wearing it. It goes without saying that being comfortable in your jeans is the most important thing; after all, even the best-looking pair of jeans will look odd if you’re uncomfortable in them. Nevertheless, keeping in mind when and where you’ll wear your jeans will make the process of choosing much easier. If, for example, you only wear suits to work, your jeans might be reserved strictly for going out or for lounging around the house, which means you have few restrictions when selecting a wash and fit. If your work environment allows jeans, however, denim might be everyday wear. In that case, you might have to consider more conservative styles, as even in the most casual workplaces, subtlety goes a long way. Either way, always ensure your jeans look good with sneakers, boots or dress shoes. Original blue jeans: These are the most premitive form of jeans which has been in style for years, and seen all the rough and tough work they can be said as the most versatile jeans you can own. Slightly faded blue jeans: More casual wear than anything else, these can nevertheless look good with a nice sports coat and shirt. Dark denim: You really can’t go wrong with a pair of straight-leg dark denim. Wear it to the office with a white oxford and navy blazer or throw on a leather jacket for a street-ready look on the weekends. Flashy colours, funky washed and over decorative styles will never last in time. A good choice is a straight leg or boot cut. When paired with the classic washes mentioned earlier, you’ll be set. Classic jean fits will give you the most bang for your denim buck because you’ll be able to get a lot of versatility out of them. Meanwhile, steer clear of tapered leg openings or a wide bell-bottomed look. No matter how expensive or how good the jeans may look if you are unable to walk or lift your leg even 30 degrees above the ground they are no good, before buying a jeans give it a try in trial room, see if you can climb stairs may be walk a mile after buying it. It would be waste of money if the fitting specially on the legs, crotch, and waist area is overly tight or loose. They should look good from behind as well. Remember a few washes and most of the jeans will shrink to about 1 size, so buying a longer would always be helpful, if you brought a taller jeans, a few folds at the bottom would do no harm. But too long jeans needs trimming and would look odd if you several folds are made to fit your height. Washing before hemming will put the denim through any initial shrinking before you take more away. Just to be safe, though, take off a little less than necessary when having them hemmed. If you need an inch taken off, go for two-thirds of an inch instead, which will buffer any future shrinkage. Its a good option to was the jeans from inside out which will preserve the color and fabric from being destroyed. Prevent your jeans from going into the dryer. Rather you should dry it by rinsing with hand or hanging on a clothespins so that no part of the jean is folded over. All these tips will help your jeans stay long and you look smart and handsome.